“We listened to our critics, thought hard about what we wanted to do, and decided we want to lead,” Amazon CEO Jeff Bezos said in a statement. Amazon announced Tuesday it will raise its hourly minimum wage for all U.S. workers to $15, a change that will impact as many as 350,000 employees coast to coast. The $15 minimum, more than double the federal $7.25 minimum wage, kicks in on Nov. 1 and will be in place for all full-time, part-time, temporary and seasonal employees. 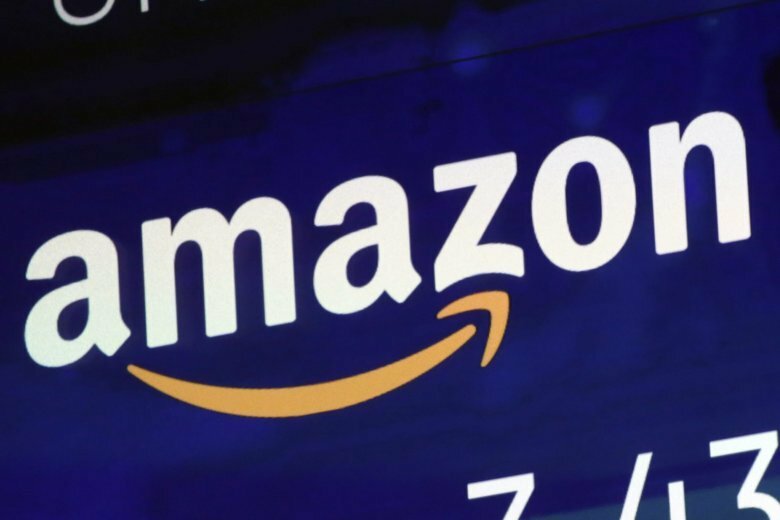 Amazon (NASDAQ: AMZN), the global e-commerce and web services giant, employs 250,000 in the U.S. alone, but expects to hire at least 100,000 more just for the holiday season.